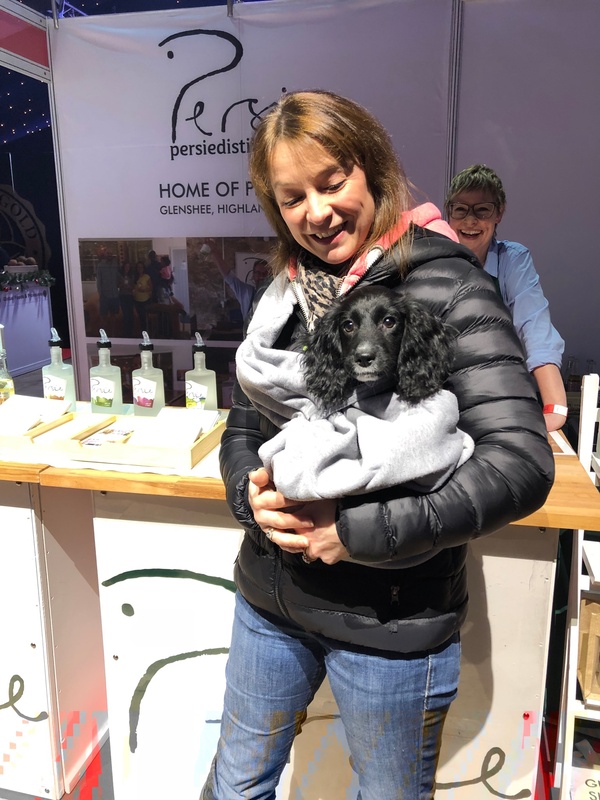 Persie Distillery joined forces with PADS (Perthshire Abandoned Dogs Society) in 2018 as its dedicated charity partner with a commitment to support the team’s work in providing care and shelter for unwanted dogs. 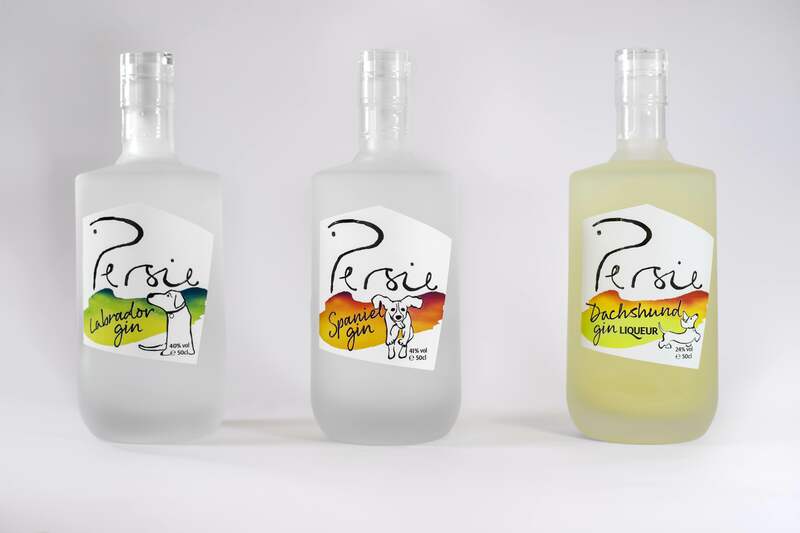 To support the charity, we are releasing a series of ‘dog gins’ – where the breed is reflected in the gin! 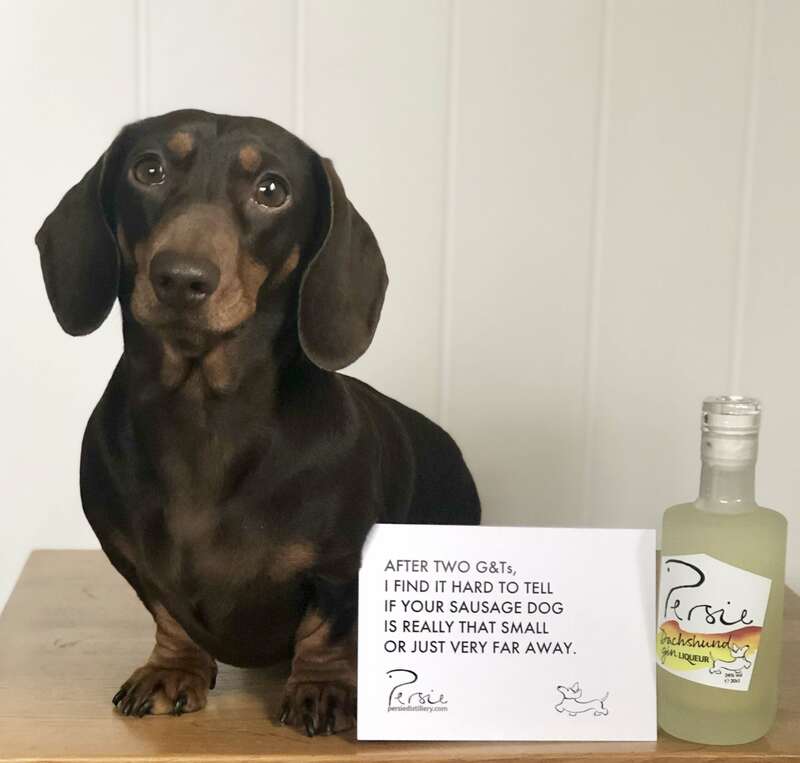 Best of all, for every bottle sold in our dog gin family, we donate £1 to PADS. 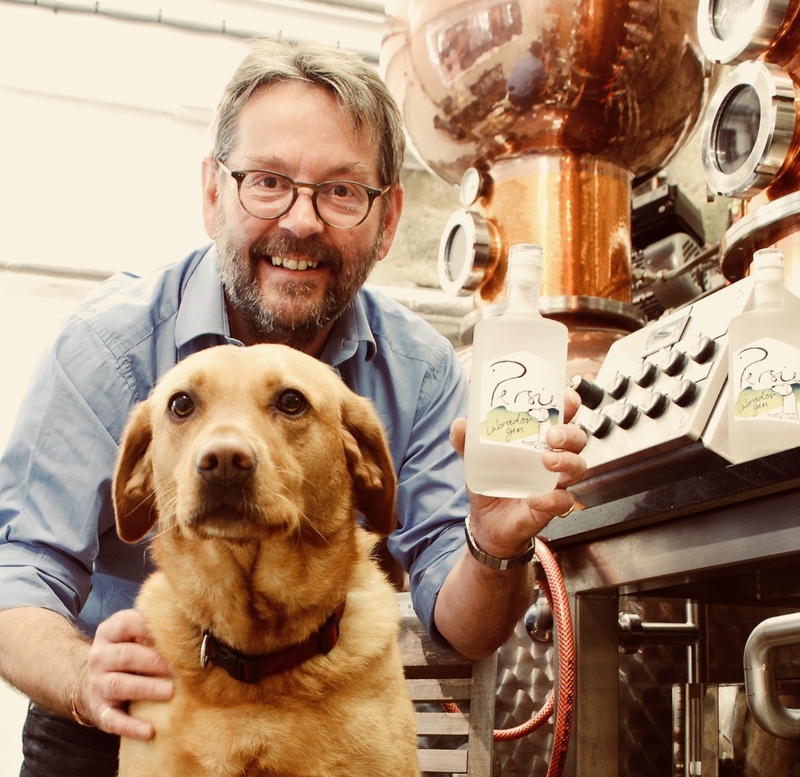 Like the breed, Labrador Gin is traditional, mellow, soft in the mouth and warming. It is fresh and playful up front, then soft and warming once it settles. What makes the gin traditional is bags of juniper on the nose. What makes it soft and warming is cardamom and coriander, which rise to the surface once you add tonic. Suggested serve: light tonic, a slice of lemon and some torn mint. 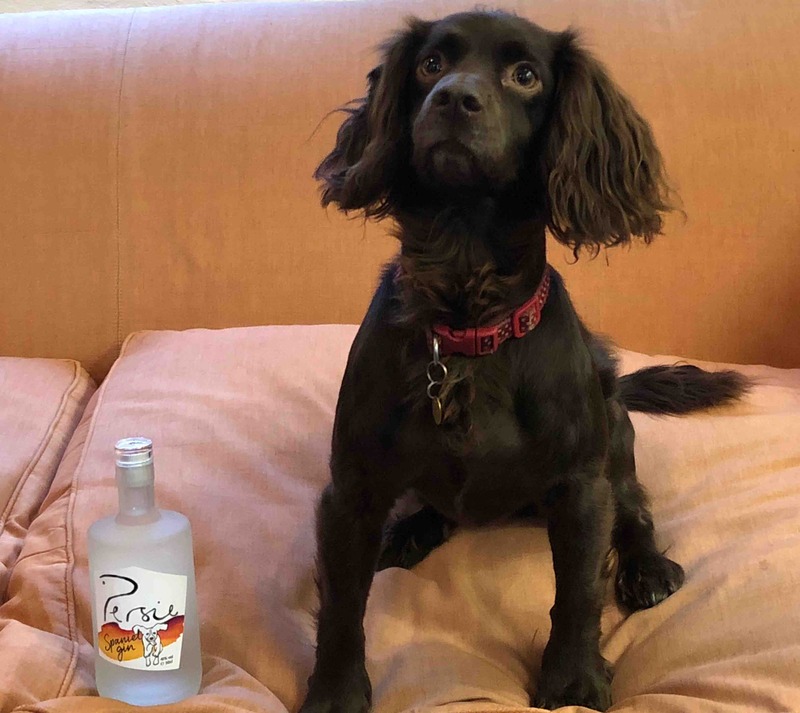 Like the breed, Spaniel Gin is spirited and spicy but very gentle. 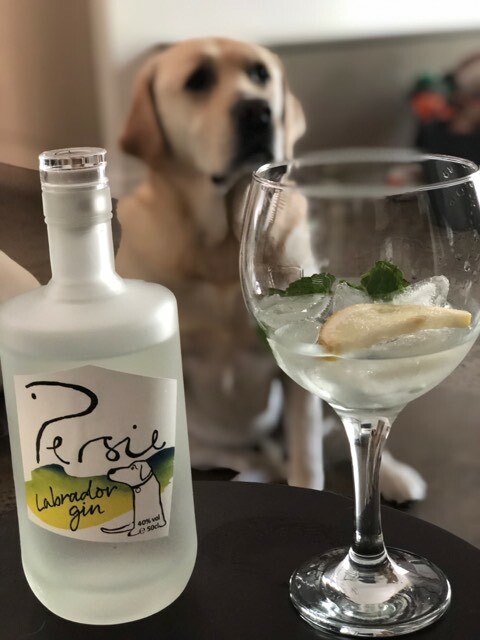 This gin has great warmth and intensity with a silky soft coating. What makes the gin spicy is the use of mace and cinnamon as dominant botanicals. The gentle finish is down to bay leaves. Suggested serve: full fat tonic or ginger ale, plus a wedge of lime or mace blades. 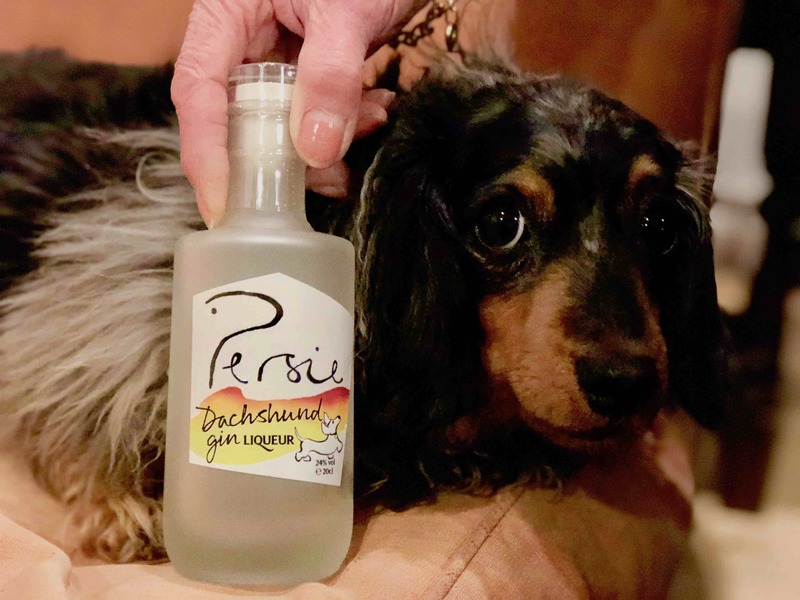 Our Dachshund expression is a lime gin liqueur. Just like the breed, it is the perfect balance of sweet and sharp! Bursting with zest, it has a long body and is best served short. Suggested serve: On the rocks. Or add Champagne! Or greedy people can pour it over pancakes.